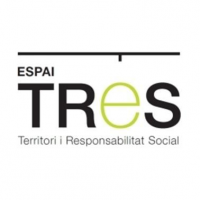 Barcelona + Sustainable map is a tool for community revitalization, a project shared between government, businesses and third sector organizations. 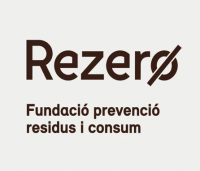 It was conceptualized by the Catalan Society for Environmental Education (SCEA), the Centre for Research and Information on Consumption (CRIC) and the municipal center of The Sun Factory (LFdS). A map is dynamic and open to everyone. As built, the third sector organizations and other organizations can be incorporated. 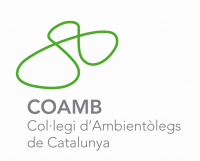 It is a participatory project that aims to promote the sustainability of the city and strengthen and streamline the public network in Barcelona. Coordinators: environmental and social agents that facilitate the workshops collaborative mapping a region or a sector through the organization of training sessions, the identification of key stakeholders of the territory and the search for resources. Bolcatge also take charge of the maps on the web. 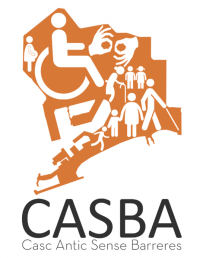 Facilitators Territorial districts with facilities and organizations active in the region that facilitate infrastructure project to disseminate regional level and support collaborative mapping to perform in their environment or working environment. Citizenship: people who participate in collaborative mapping. Provide new points of interest and itineraries socio photographs, stories, etc. on the map. Experts: people or institutions of reference in an environment that extend and validate the information on points of interest that have been proposed for mapping. What is a collaborative mapping? Why a More Sustainable Map Barcelona?